If you like the combination of pears, chocolate and pastry, this dessert is for you. It looks great, yet is cheap and so easy to make. This tart is the perfect after dinner as it is not too heavy. My family love these kinds of desserts. 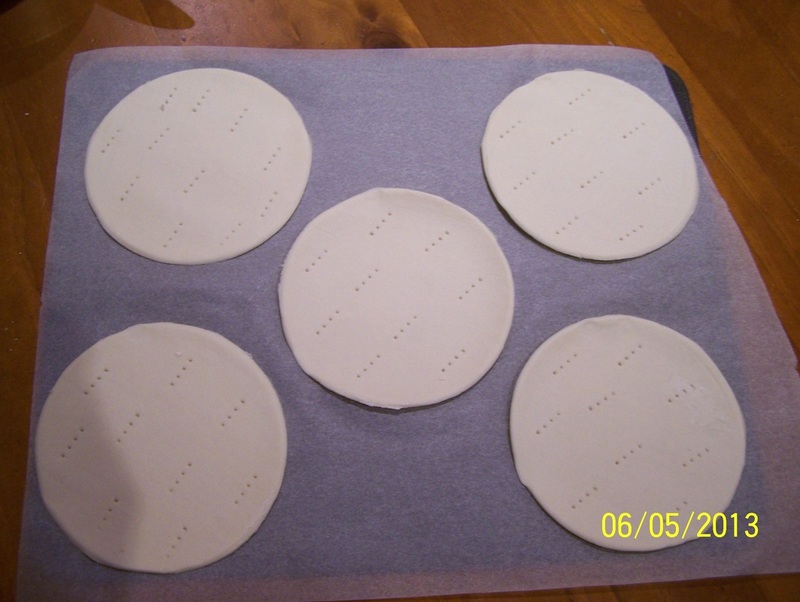 Using a pastry cutter or bowl, cut six 12cm circles from the pastry. Place on baking trays. Using a fork, prick the pastry all over, refrigerate for 15 minutes. Arrange the pear on top of the pastry. Brush the pear with some butter, dust with cinnamon and icing sugar. 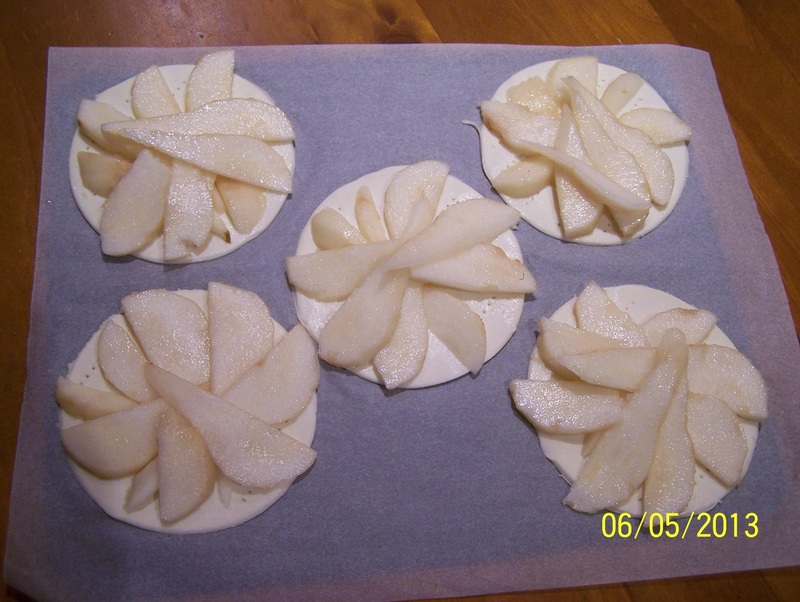 Place a clean sheet of baking paper over the pears. Place a clean baking tray on top of the baking paper, this will weigh down the tarts and stop the pastry puffing up. 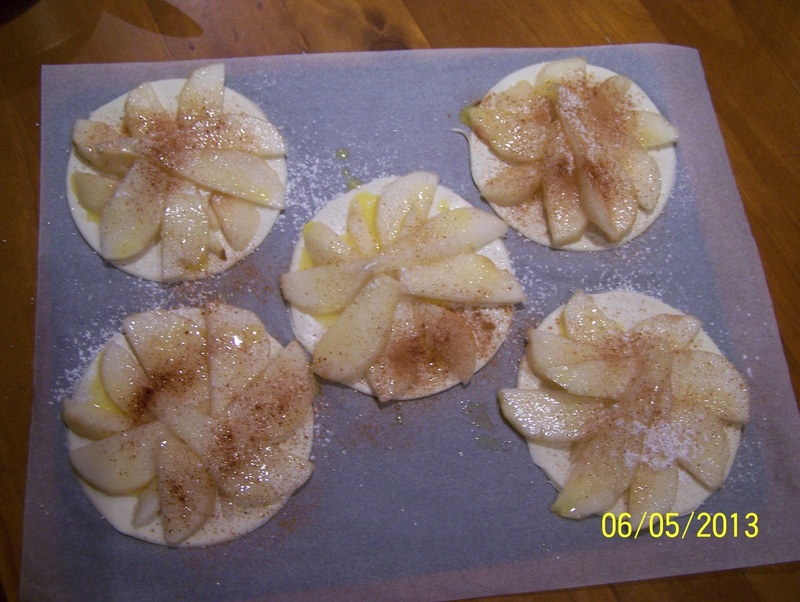 Bake for 10 minutes or until the pears are tender. Then remove the baking tray and paper and bake for a further 6-8 minutes or until the pastry is crisp and golden. Melt the chocolate while the galettes are baking. 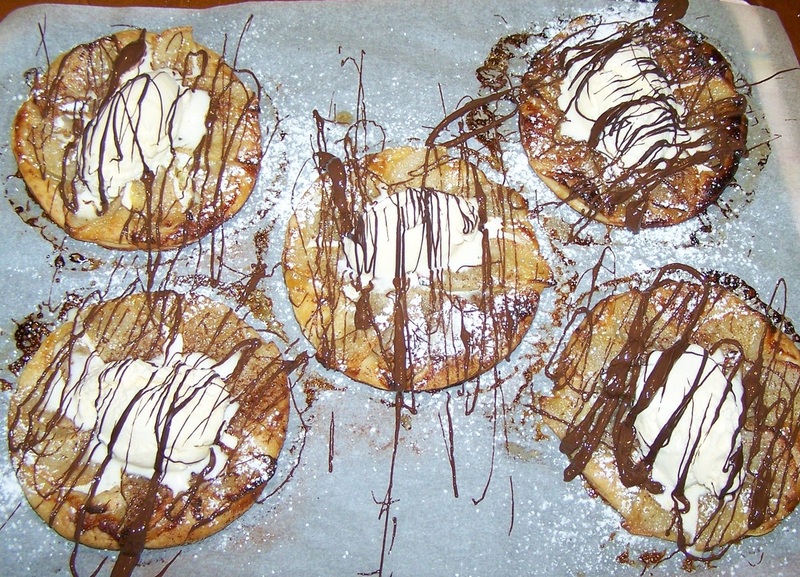 Once the galettes come out of the oven, lightly dust them with more cinnamon and icing sugar. 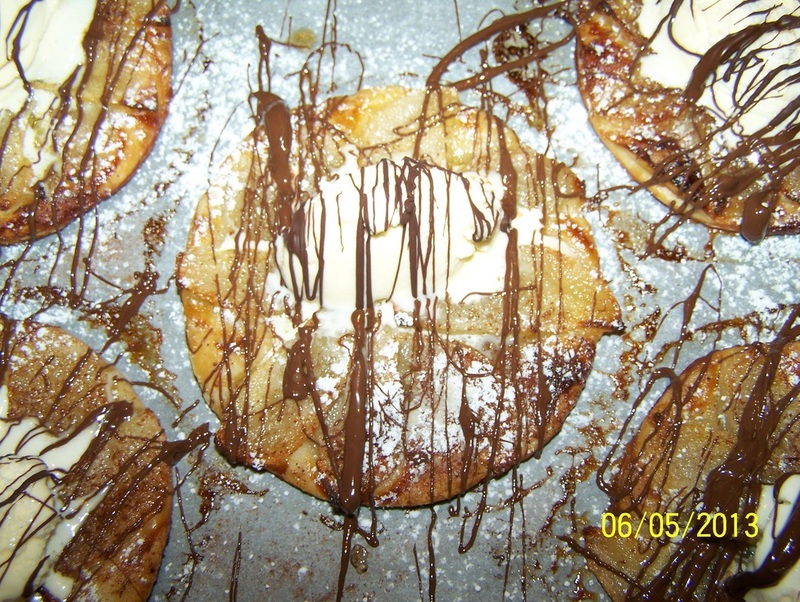 Place a scoop of Ice cream in the centre, then drizzle with the melted chocolate. Serve Immediately.